Mediterranean Extra Virgin Olive Oil is a blend of olive oil best selected from EU countries i.e. Greece, Spain, Italy and Portugal. 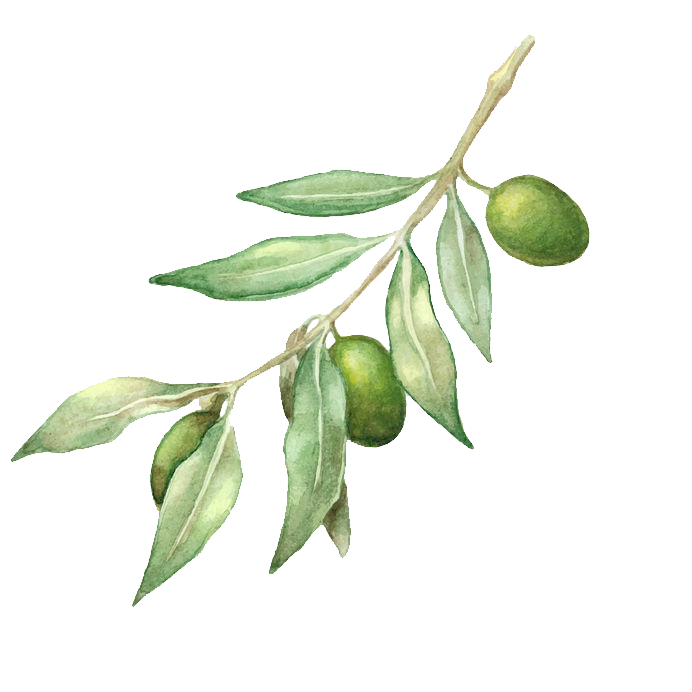 Mediterranean Extra Virgin olive oilis golden yellow in colour with touches of light green from the olive fruit. The distinctive full bodied taste is sweet at beginning & slightly fruity note later and almondy at the end. Just like Premium Selection Extra Virgin Olive Oil, it is suitable for use in all types of cuisine.